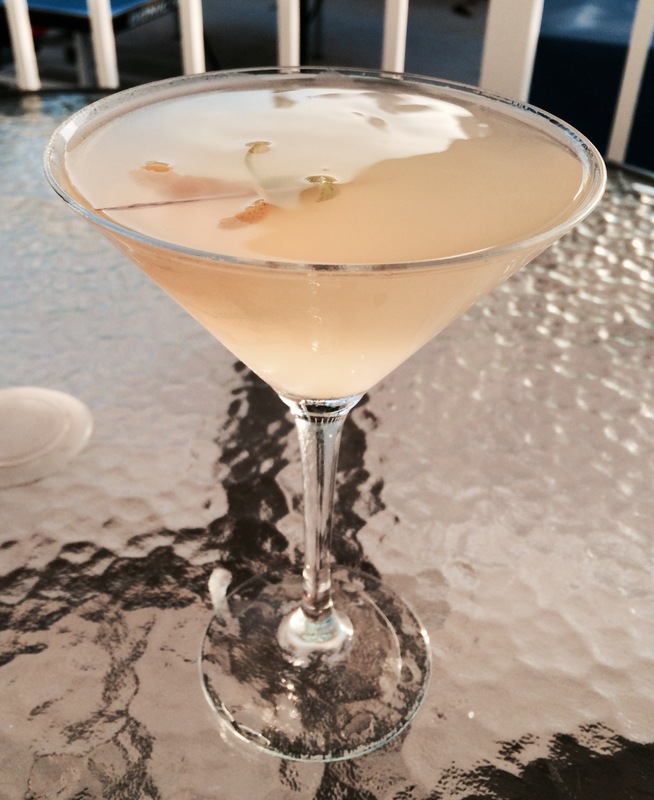 Have you ever had a lemon drop martini? It’s the inspiration for this drink. I just altered the recipe slightly. I’m on holiday in the Mediterranean; a time for relaxation and spending quality time with friends. A very important part of this holiday time is drink o’clock. Whatever you’ve spent your day doing, be it history, culture, hiking, watersports or simply lying by the pool, I crave the ceremonial time at sunset when everyone showers off the sea salt, chlorine or sweat and puts on their evening wear, in preparation for a drink followed by dinner. It’s my favourite part of the day. My friend wanted to try an alternative to a martini so I started wracking my brain. She likes lemons and limes so I thought back to time spent in New York, a time when I first encountered the Lemon Drop Martini. This is basically a strong vodka drink with the addition of lemon juice and sugar. 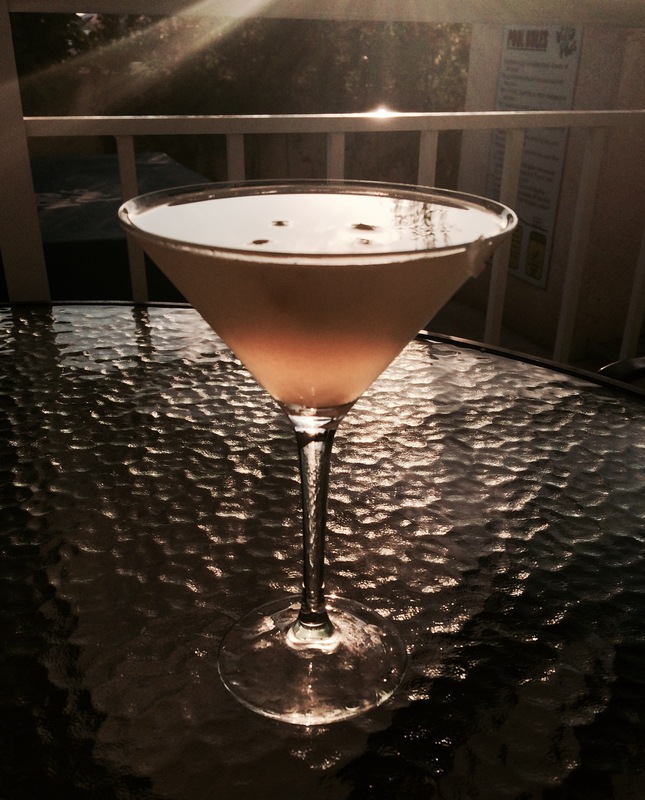 I didn’t have all the ingredients available to make a classic lemon drop martini so I started to think something up. I could have trekked around the local shops for the right stuff but I’m on holiday! 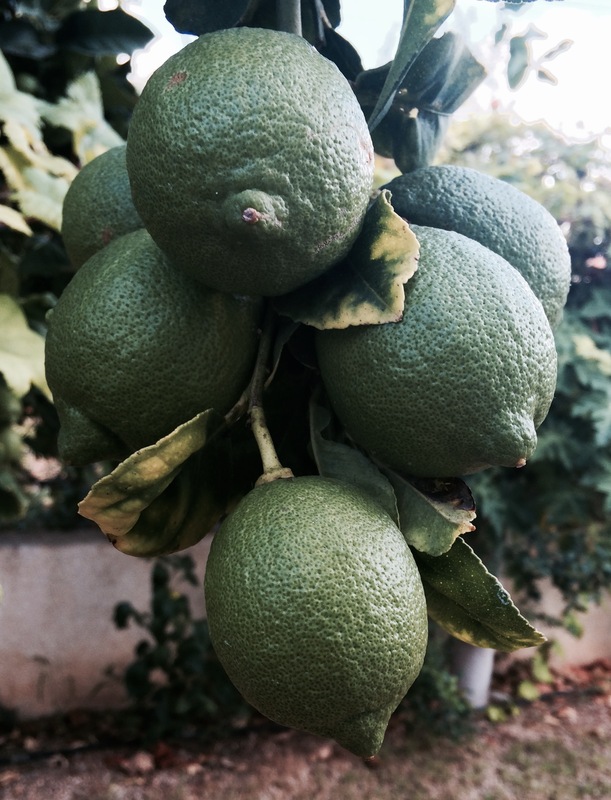 I also wanted to put to use the lovely limes we had to hand. 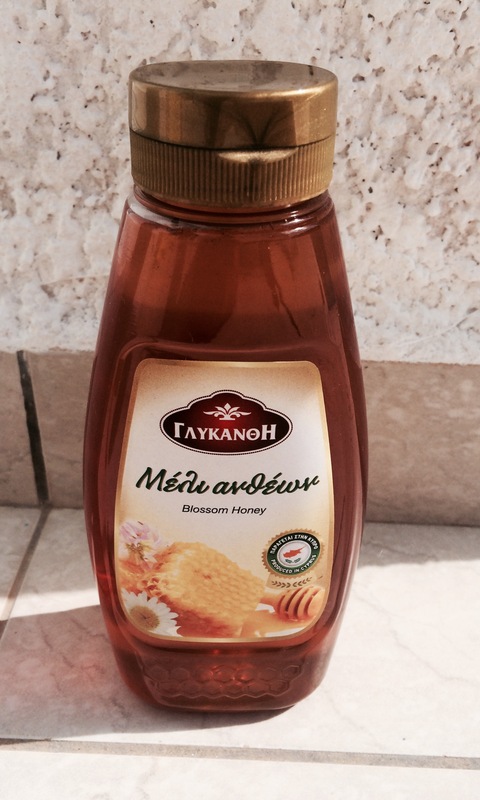 We didn’t have any sugar, which is an important lemon drop ingredient, but we did have some Greek honey, so I came up with a plan which I hoped had some real local spin to it. Juice a lemon and a lime for every martini you want to make. For every drink add 2.5 teaspoons of honey to a cup, then add the same amount of hot water to melt it. Stir the honey mixture until the honey has dissolved, then add the lemon and lime juice. Stir them and chill, either in the fridge for a few hours or the freezer if you’re pushed for time. When drink o’clock happens, add a dash of sweet vermouth to a chilled martini glass. 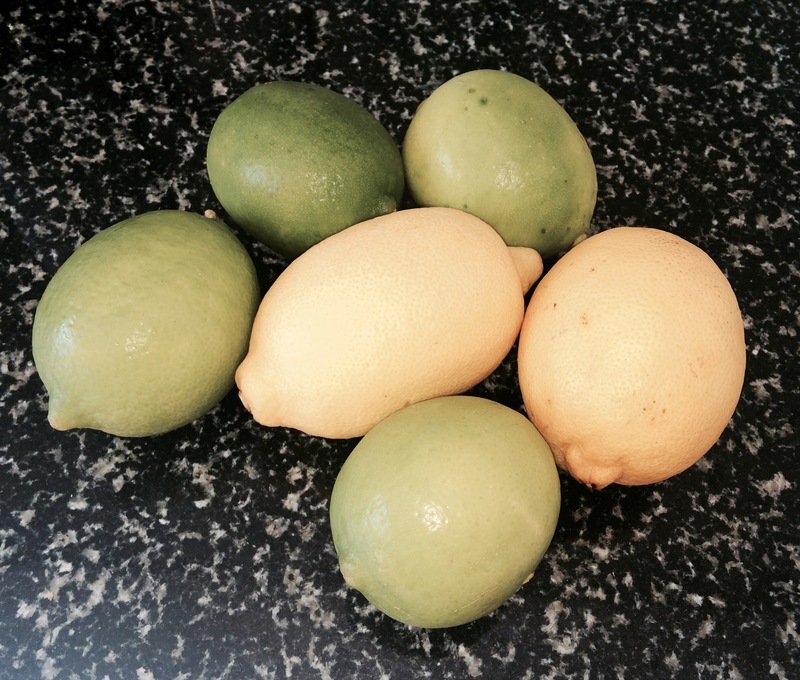 Top up half way with the honey lime and lemon juice. Add a measure or two of gin/vodka. 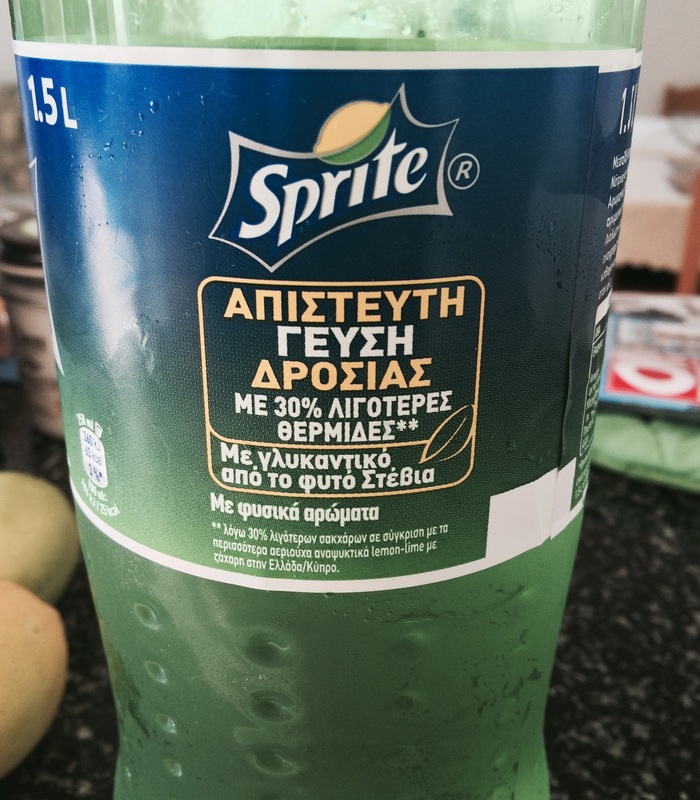 Top up with sprite to add some effervescence. Garnish with lemon and/or lime peel, then serve it before it warms up. This entry was posted in Fruit Martinis, Sweet, The Diary and tagged american, cocktail, cyprus, greece, holiday, honey, lemon, lime, medterranean, new york, sprite, zest by themartinidiary. Bookmark the permalink.